One More Cup of Coffee is a song from Dylan’s seventeenth studio album, Desire (Jan 5th, 1976). 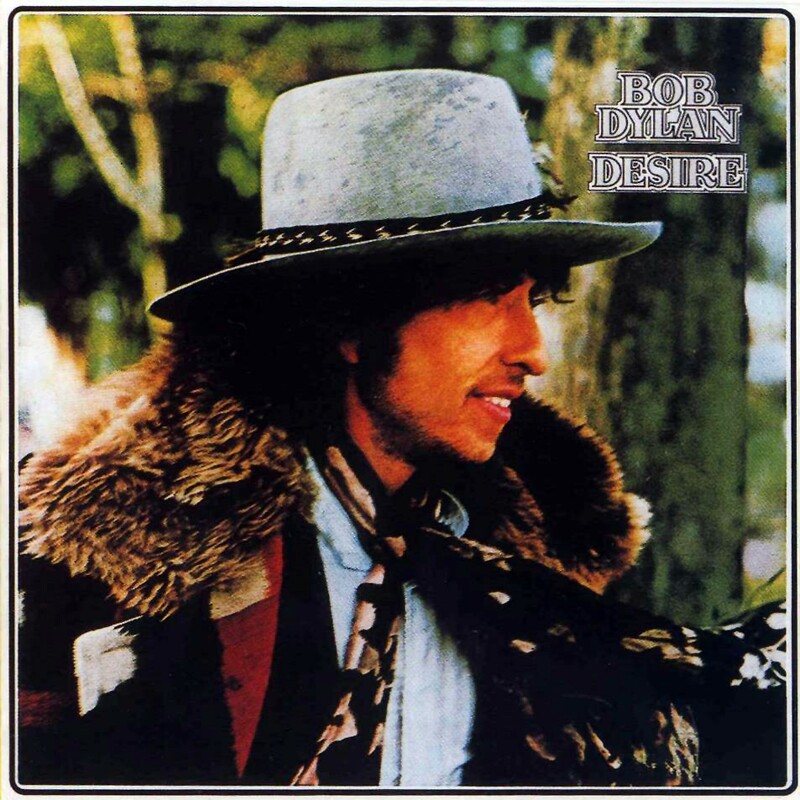 Desire is one of Dylan’s most collaborative efforts, featuring the same caravan of musicians as the acclaimed Rolling Thunder Revue tours the previous year (later documented on The Bootleg Series Vol. 5); many of the songs also featured backing vocals by Emmylou Harris and Ronee Blakley. Most of the album was co-written by Jacques Levy, and is composed of lengthy story-songs. “One More Cup of Coffee” tells the tale of a girl whose family are gypsies and drifters, and of the man who must leave her to enter the “valley below”. The narrator describes a character who is beautiful: “your eyes are like two jewels in the sky” but for whom the narrator’s love and admiration are not reciprocated (“but I don’t sense affection no gratitude or love, your loyalty is not to me but to the stars above”). Dylan wrote the song at a corner table at The Other End nightclub in Greenwich Village in the summer of 1975. The song deals with themes of abandonment; the apparent end of a relationship and the concept of a coming journey. The song could be seen as a metaphor for Dylan’s relationship with Sara. 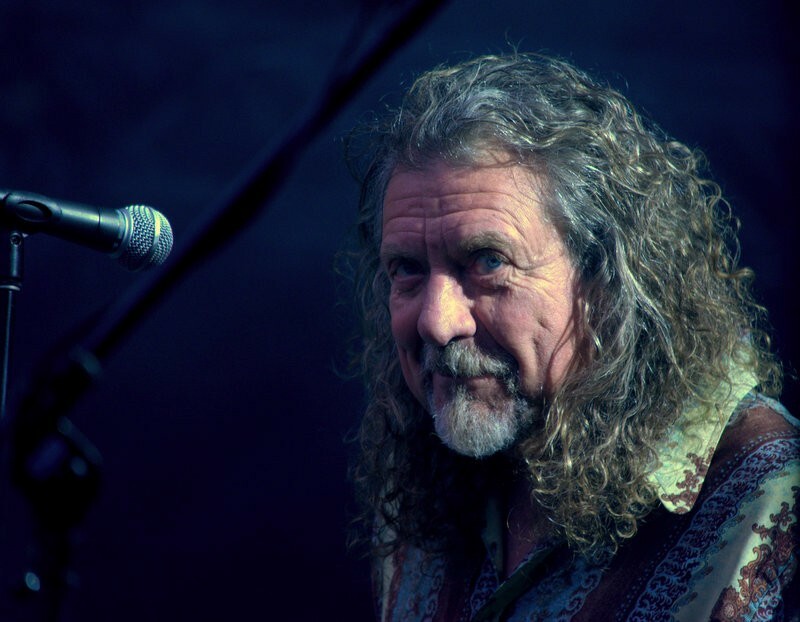 The song is also thought to have been inspired by a visit Dylan made to Saintes-Maries-de-la-Mer in Provence, France, where there is an annual gathering of Romany people who venerate Saint Sarah the Egyptian. This would seem to point to another link to Sara Dylan. The song is a duet between Dylan and Emmylou Harris; as an incidental to its use of the natural minor scale it has a decidedly Middle Eastern flavor in the vocal melody. 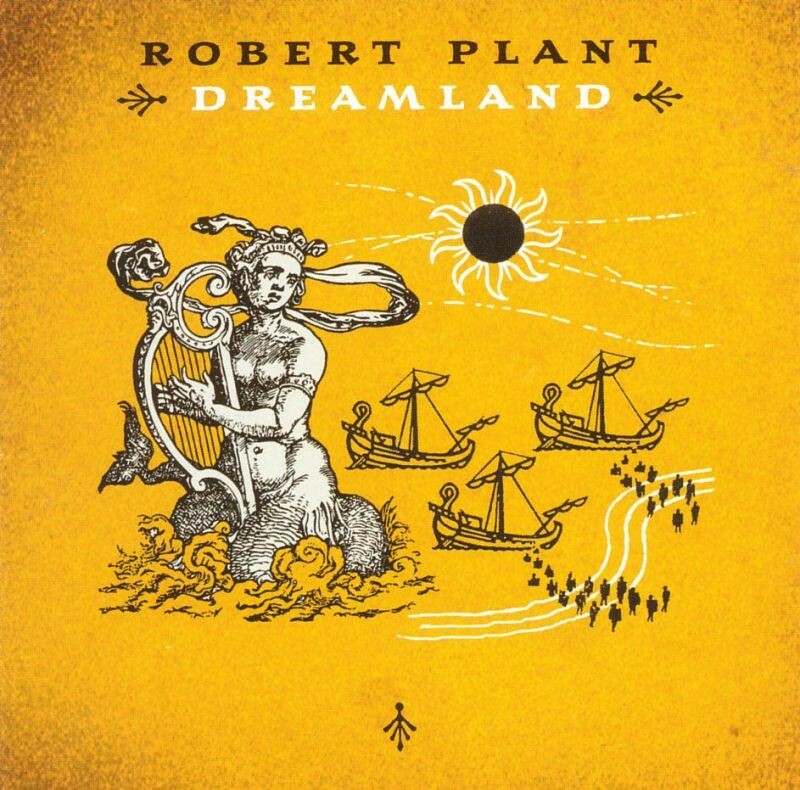 It has been covered many times and Robert Plant covered the song on his 2002 album Dreamland. It is a radical interpretation and I’m guessing it’s one of those covers that divides the fans of the original. I like it. Add “Masters of War” by Eddie Veddor.